A common roadside plant could have the right stuff to become a new source of biofuel, according to U.S. Department of Agriculture (USDA) studies. 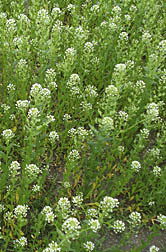 Scientists with the Agricultural Research Service (ARS), USDA’s principal intramural scientific research agency, have found that Field Pennycress (Thlaspi arvense) yields impressive quantities of seeds whose oil could be used in biodiesel production. 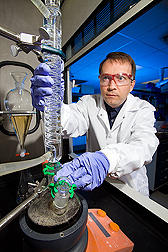 Read more about the biofuel story here. 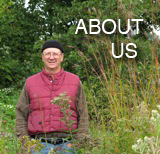 Read about the invasive problems with Field Pennycress at Invasive.org.